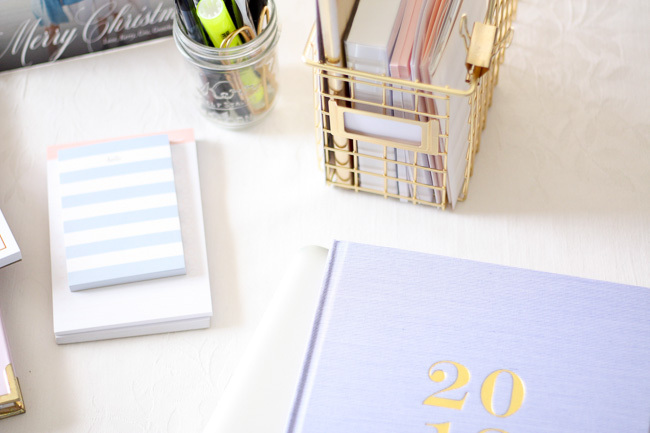 One of my favorite ways to start a new year is with a new planner. 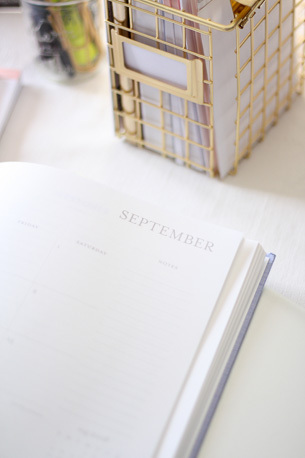 There is nothing better than opening up to it's fresh, empty pages. To me, it visually represents a clean slate and a fresh start - something I think everyone can agree is one of the best things about January! 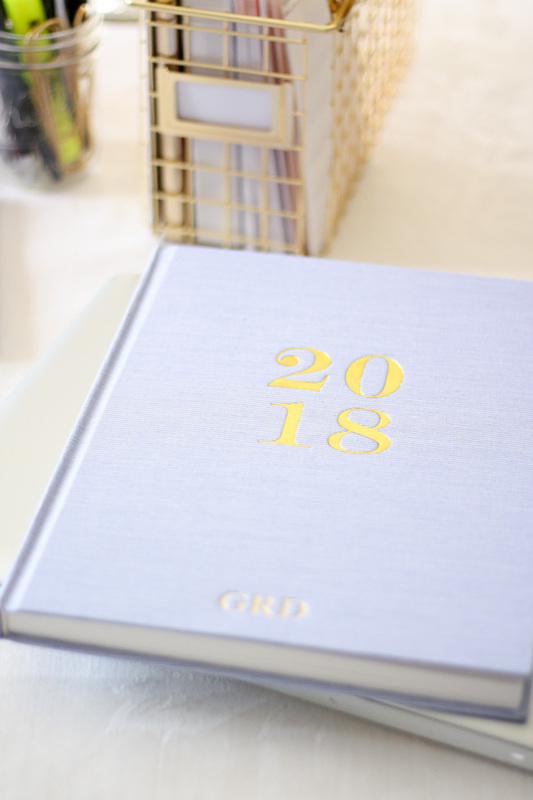 I'm a few weeks late to the game, as my 2018 planner just arrived in the mail this past week, but in my opinion it really isn't too late to grab a new one. 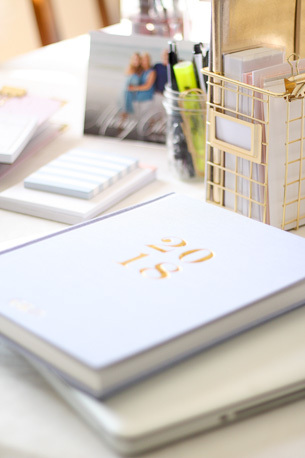 As January starts to wind down, I am looking forward to filling up my planner with trips & things in the months to come. 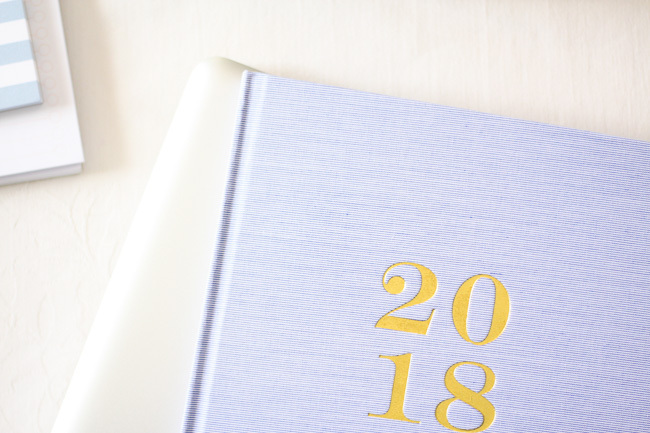 With February right around the corner, you all may have already beat me to it on the planner front, but I still wanted to share some cute planners that I've come across. There are so many out there, it's just a matter of finding one that fits your needs! I couldn't agree more! Nice selection of planners.